ORION ENTERPRISE INTERNATIONAL INC. (ORION-USA) is a company established and based in the USA with its R&D engineering and equipment manufacturing facility in Vietnam (ORION ENVIRONMENTAL ENGINEERING – VIETNAM) (ORION EE). With over 15 years of experience we have designed, manufactured and delivered a variety of industrial equipment that provides complete waste management and renewable energy solutions to a broad and growing segment of the clean energy market. We can assist with your alternative/ renewable energy needs and strategy. Whether it involves custom integration with an existing system or a complete turnkey solution from the ground up. 2. Removal of metallic materials from waste. 3. Removal of inorganic, nonflammable materials from waste. 7. 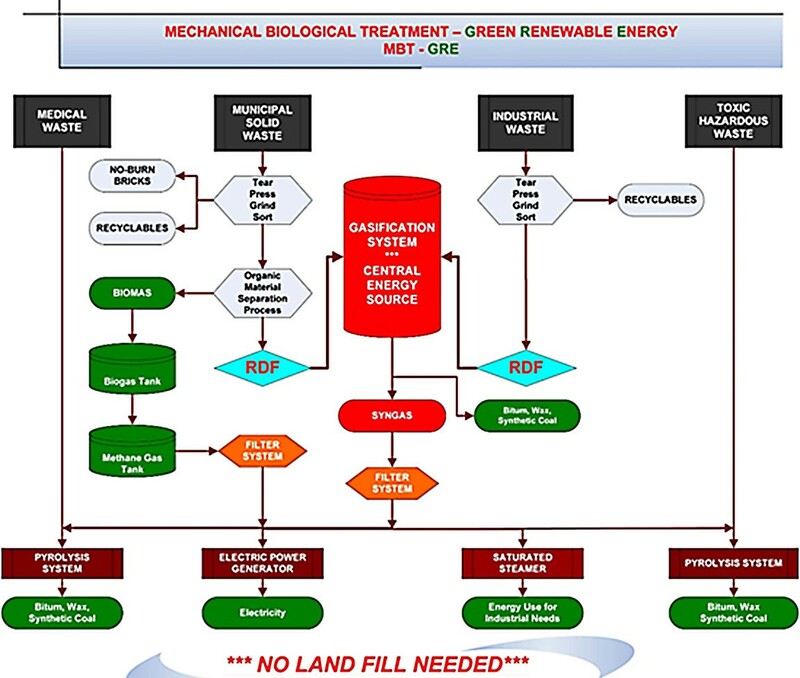 Pyrolysis system for medical and hazardous waste. 8. 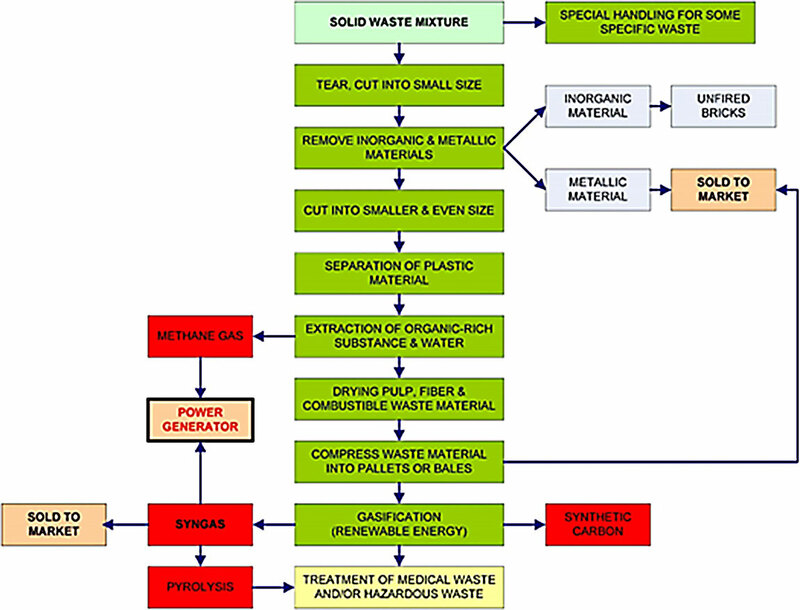 SYNGAS and BIOGAS are now being transformed into usable energy with market-ready generators.